Photo Credit: Courtesy of Ari Michelson. 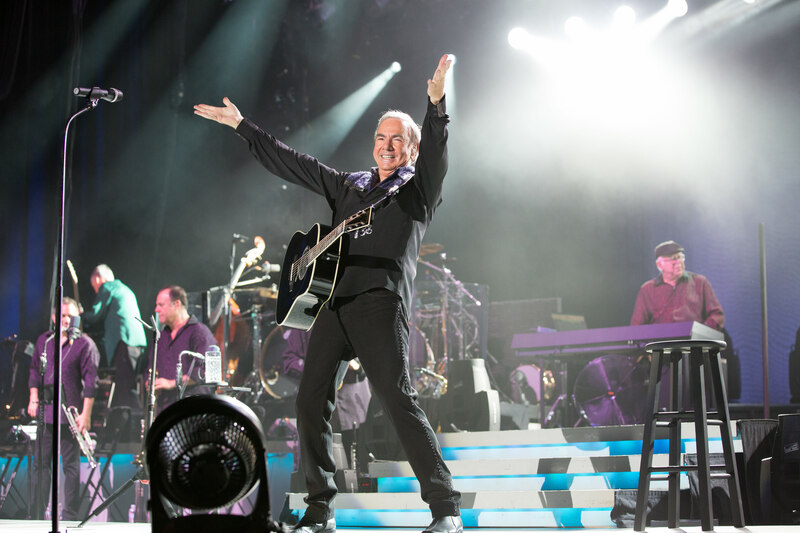 In August 2012, legendary singer-songwriter Neil Diamond made a triumphant return to the celebrated Greek Theatre in Los Angeles. This magical evening celebrated the 40th anniversary of the original multiplatinum-selling Hot August Night collection that was recorded at the same venue in 1972. 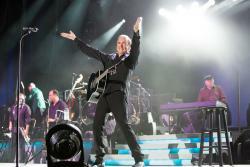 Neil Diamond: Hot August Night III airs Monday, December 3, 2018 at 8:30 p.m. on WXXI-TV. A Grammy Award-winning artist, Diamond is a member of the Rock and Roll Hall of Fame, the Songwriters Hall Of Fame, and has recently received The Johnny Mercer Award and the Sammy Cahn Lifetime Achievement Award, two of the highest honors bestowed upon songwriters. Diamond's many other achievements include a Golden Globe Award, 13 Grammy nominations, ASCAP Film and Television Award, Billboard Icon Award, American Music Award and 2009's NARAS's MusiCares Person of the Year Award. In 2011, Diamond received the prestigious Kennedy Center Honor for his lifetime of contributions to American culture.